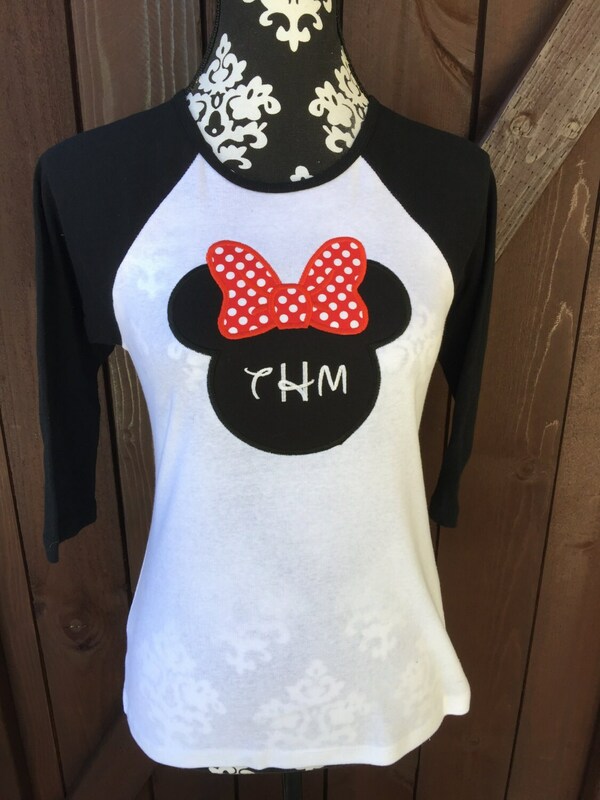 This listing is for ONE raglan shirt. 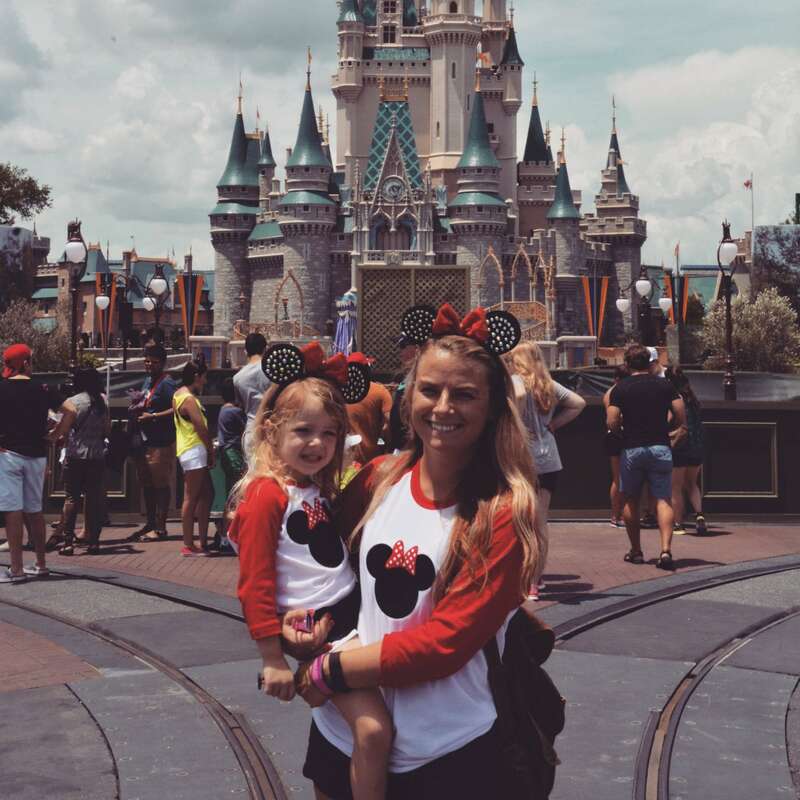 Womens style shirt shown in picture 1. Shirts run narrow and fit snug like a wife beater tank. 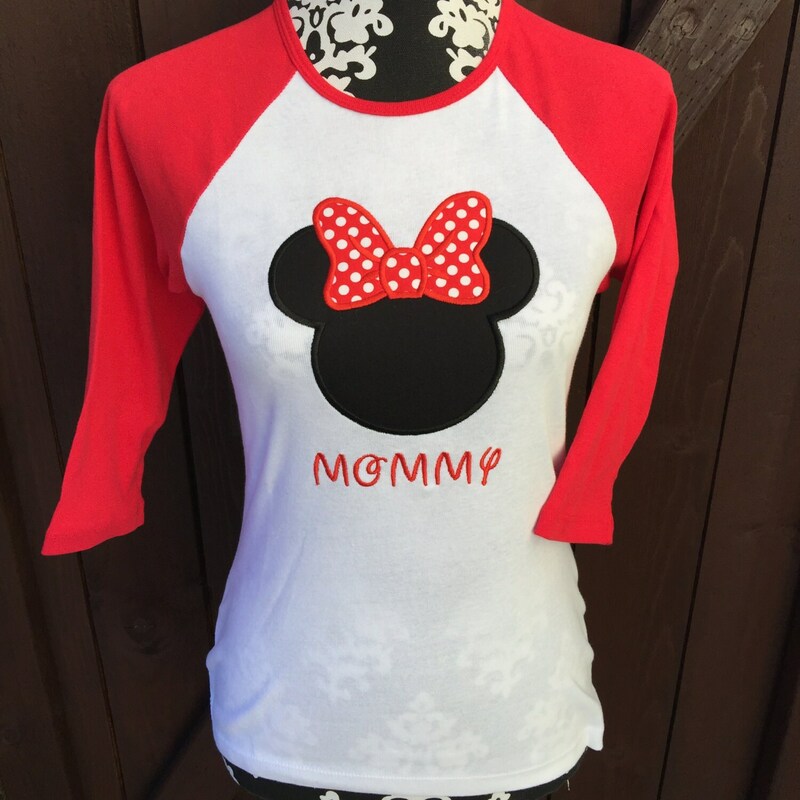 Picture 5 shows a mom in a unisex raglan. If you desire a looser unisex fit, then please state unisex and size at checkout. Name Embroidery Can be added for an additional fee. 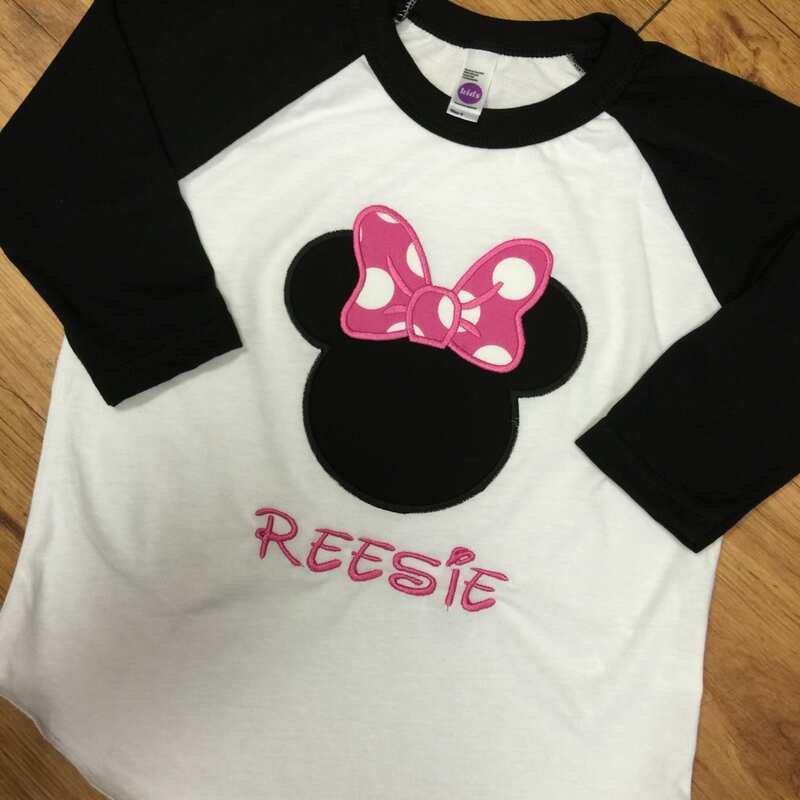 We can do monogram in Minnie head or name under Minnie. Add at checkout. excellent quality, soft, couldn't be more pleased. great fit.